Singapore: It was a quiet day in January, and many oil traders were still on holiday, when two sources in the industry called to alert me to something unusual - a supertanker that had gone off radar for two weeks reappeared and was pumping out fuel oil to two smaller vessels. The transponder is an instrument that all large commercial ships are required to keep on, to pinpoint their location. However, it’s difficult to police vessels that switch it off on the high seas. The Grace 1 then lined up next to two smaller tankers between Jan. 16 and Jan. 22, the data showed. When both left the area, their cargos were full. An official from Iraq’s state oil marketer SOMO told Ahmad Rasheed, a Baghdad-based Reuters correspondent, the document was “faked” and “completely wrong”. The official declined to be identified by name, citing the marketer’s communications policy. 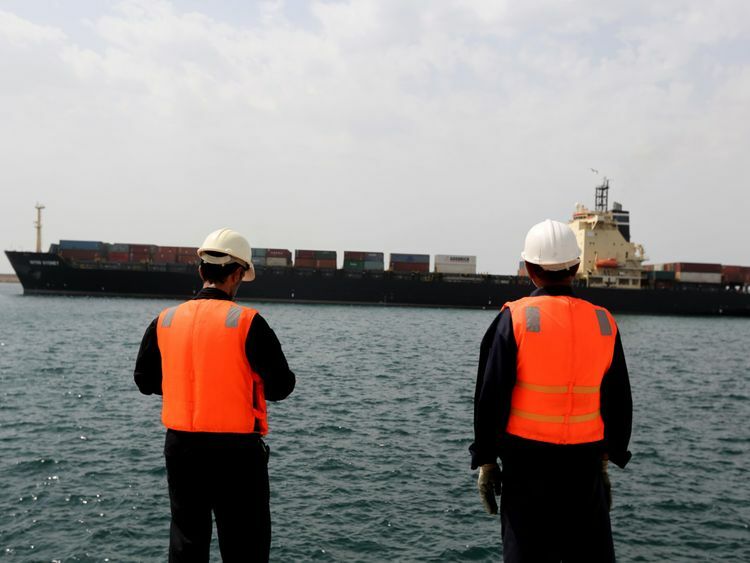 The two sources said the document bore the signature of a manager who was not working at Basra port on the stated dates. The document also contained contradictory dates: It indicated a loading period of Dec. 10 and 12, 2018 but a sign-off date for the transaction of 11 months earlier, at Jan. 12, 2018.